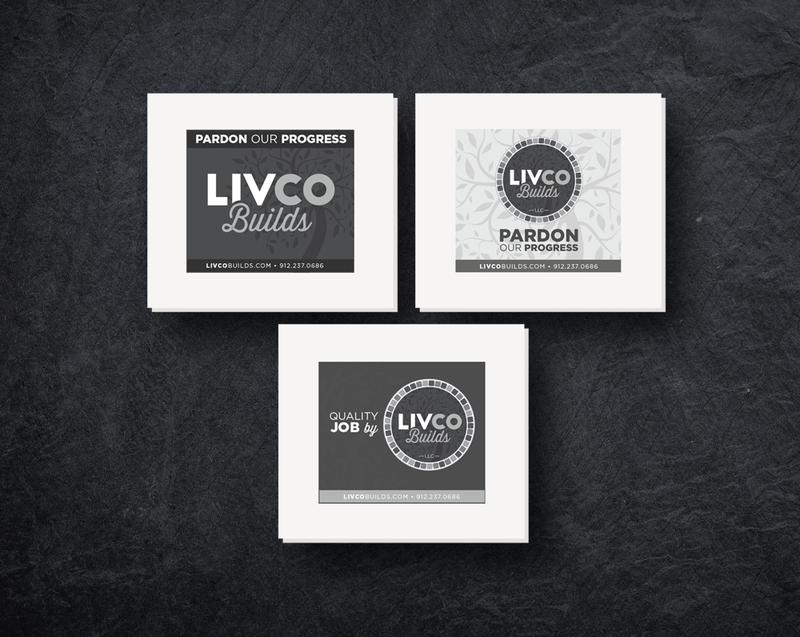 LivCo Builds is a local hardscape and landscape company located on St. Simons Island in Southeast Georgia. 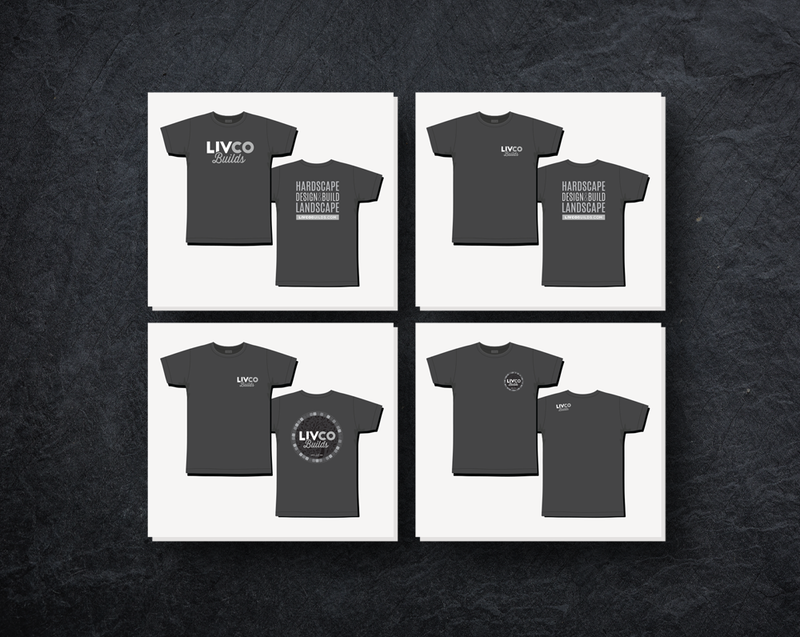 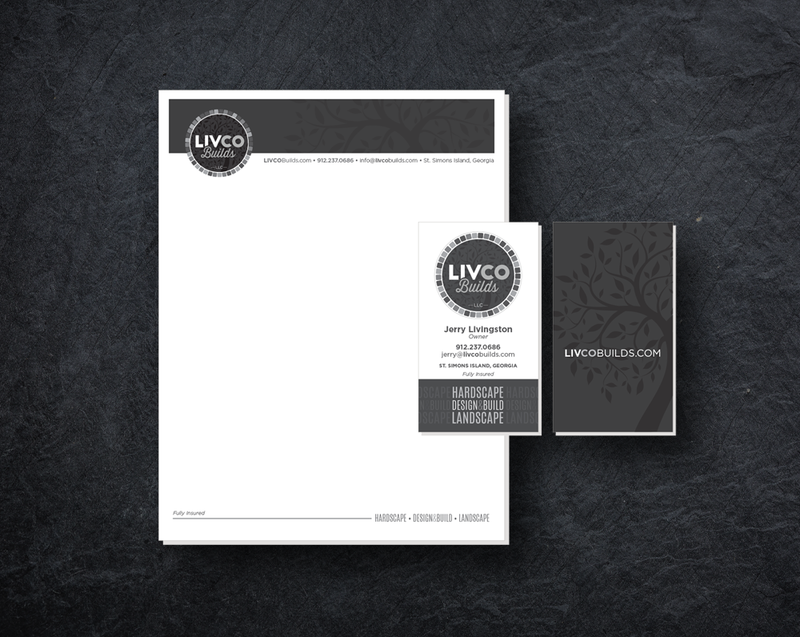 LivCo was in need of an established brand presence to match their solid reputation. 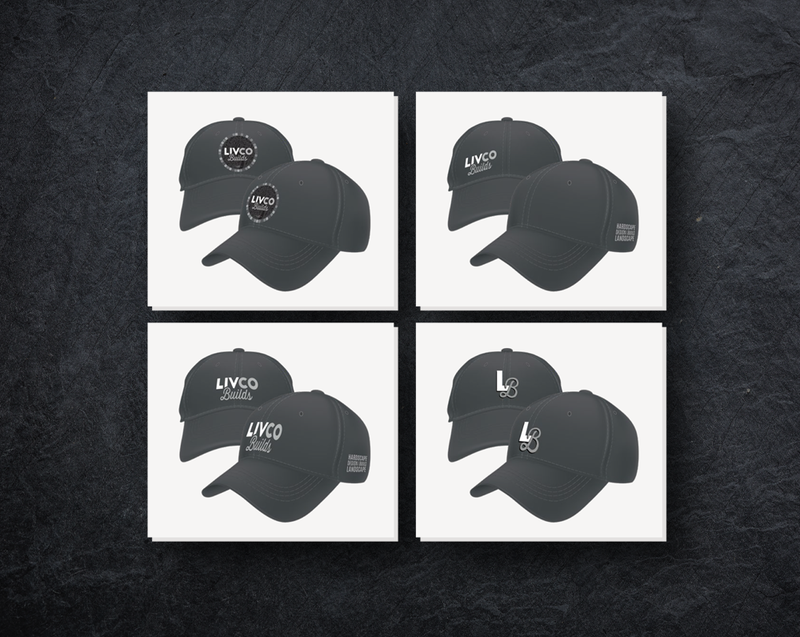 A logo and identity was created that encapsulated their reputable work, artistic eye for detail, and stood out against the rest.